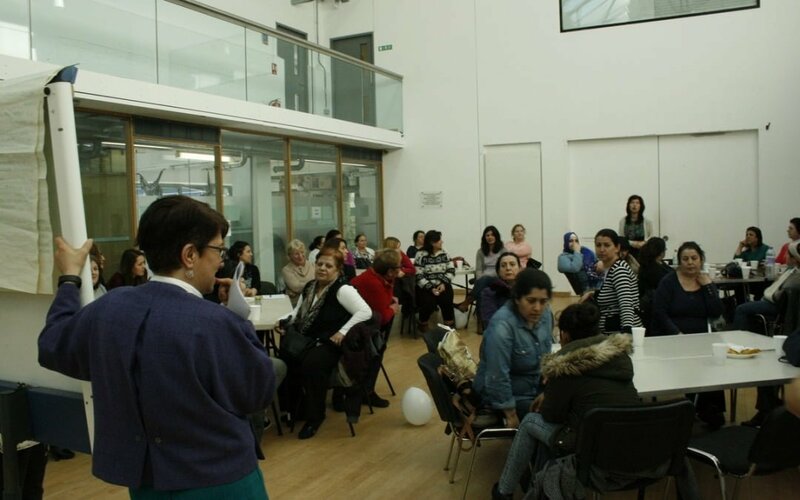 IMECE successfully hosted its Annual User Consultation on 6th March at Mildmay Community Centre. IMECE service users from broad range of services participated in the consultation and gave their views and suggestions about IMECE’s services and what IMECE should aim for the coming 3 years. Whilst users stated that IMECE’s services are very important to them and having specialist services in their mother tongue was a very valuable thing for them, IMECE’s services has good working processes and makes great impact on their lives, they also recommended that IMECE should have more services for service users, including more advice sessions and art/craft activities.